Donald Woods returns to South Africa after twelve years in exile. 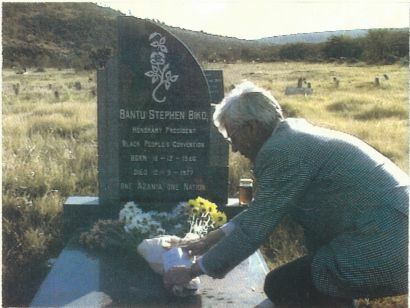 As a newspaper editor, he befriended the anti-apartheid activist Steve Biko, was banned and then escaped from his homeland. His story was seen around the world in the film 'Cry Freedom'. Now he meets old friends and adversaries and gives his personal assessment of South Africa's future.